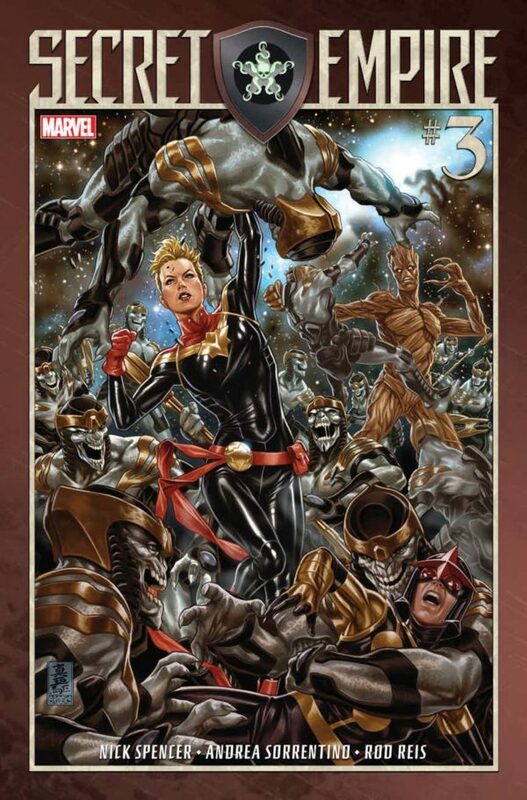 That is a great cover for Secret Empire #3 by Mark Brooks. 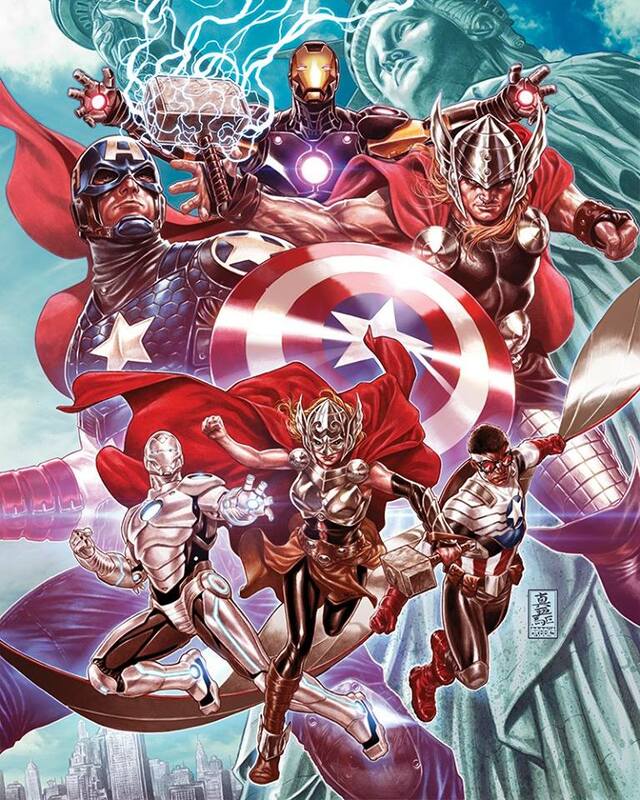 Check out another Avengers pic by the same artist. 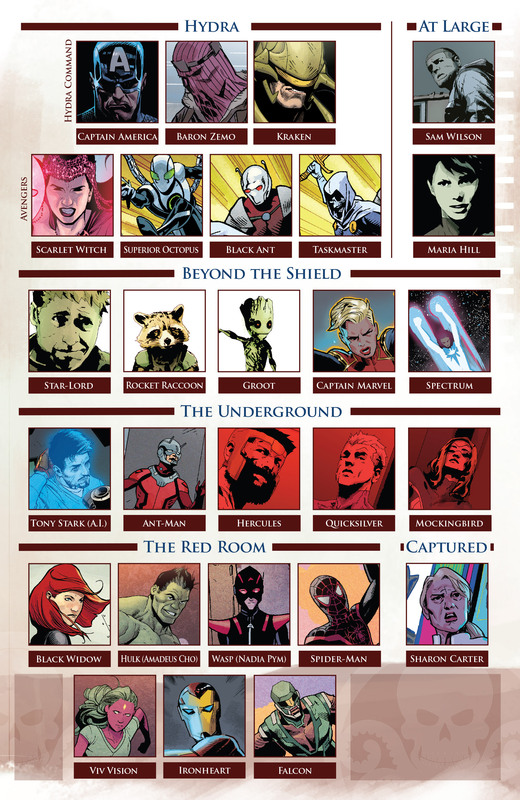 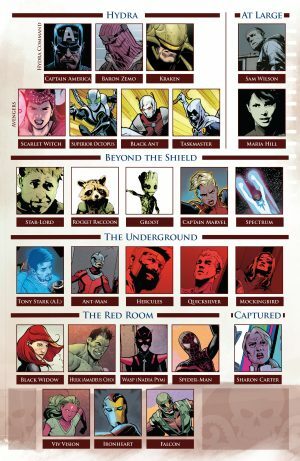 Anyhow, onto Secret Empire #3! 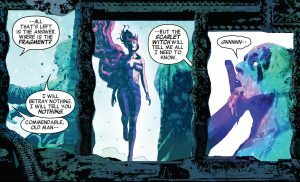 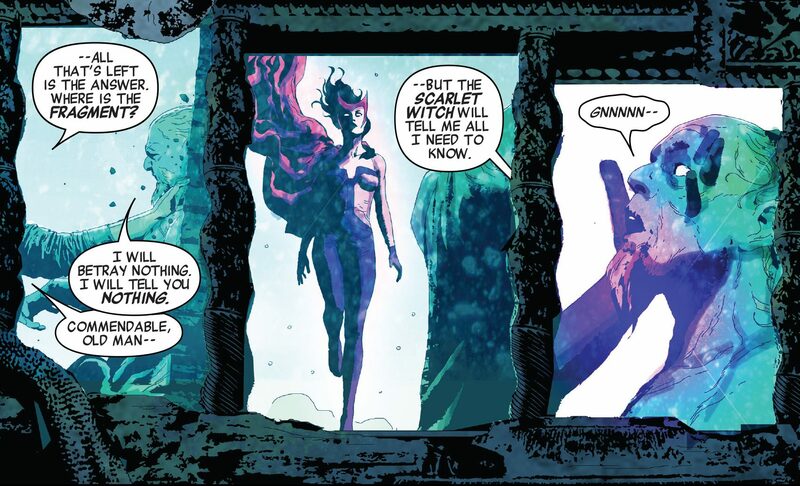 Marvel Comics and Secret Empire Spoilers for Secret Empire #3 follow. 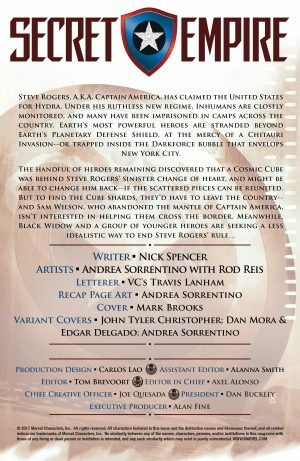 We then turn to the second Steve Rogers / Captain America that debuted at the end of Secret Empire #2 gets some comic time; he feels he has a purpose and needs to be somewhere else, but not sure where. 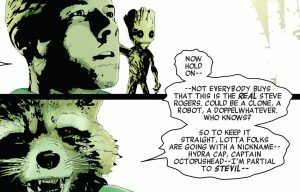 Guardians of the Galaxy’s Rocket Raccoon articulates what many within the Marvel Universe, that the evil Hydra Captain America may in fact not be the real Steve Rogers; he even comes up with a cool nickname for that Hydra Cap: Stevil. 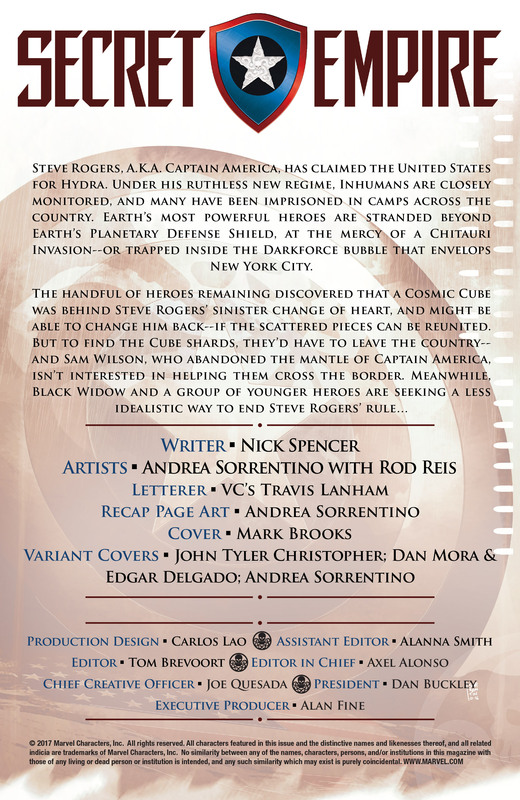 We also see two heroes turn Hydra this issue. …the second hero, an anti-hero, to turn Hydra is Frank Castle the Punisher. 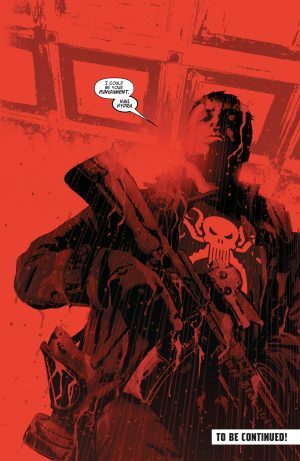 This last one isn’t too much a surprise as the Punisher respects Captain America’s military pedigree. 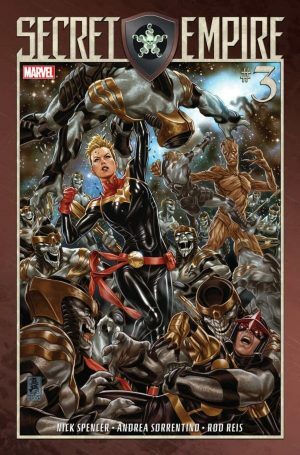 What did you think of Secret Empire #3?